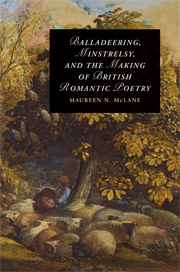 The tavern is widely acknowledged as central to the cultural and political life of Britain, yet widely misunderstood. 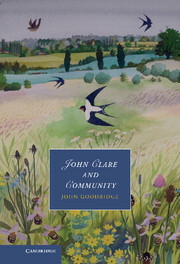 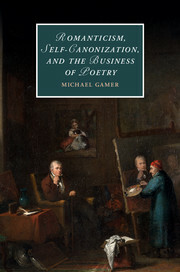 Ian Newman provides the first sustained account of one of the primary institutions of the late eighteenth-century public sphere. 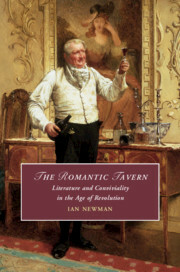 The tavern was a venue not only for serious political and literary debate, but also for physical pleasure - the ludic, libidinal and gastronomic enjoyments with which late Georgian public life was inextricably entwined. 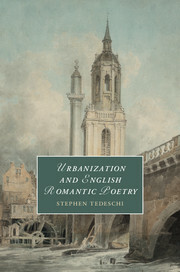 This study focuses on the architecture of taverns and the people who frequented them, as well as the artistic forms - drinking songs, ballads, Anacreontic poetry, and toasting - with which the tavern was associated. 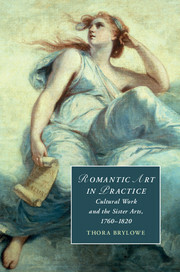 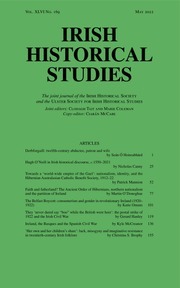 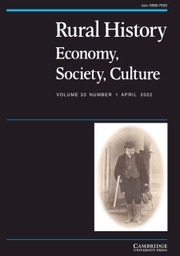 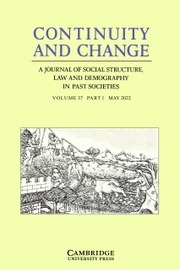 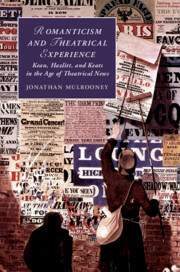 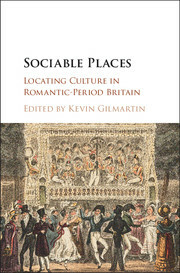 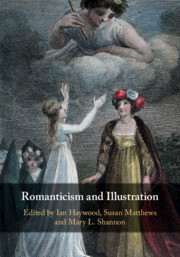 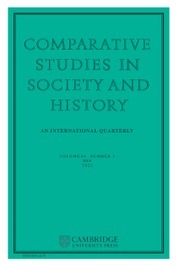 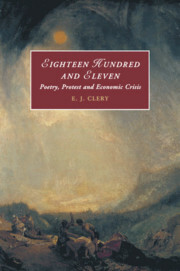 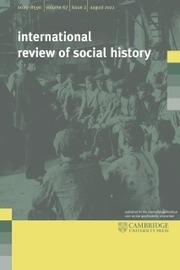 By examining the culture of conviviality that emerged alongside other new forms of sociability in the second half of the eighteenth century, The Romantic Tavern argues for the importance of conviviality as a complex new form of sociability shaped by masculine political gathering and mixed company entertainments.